Today’s business world feels like it moves at light speed. In the PR world, this is certainly true to an extent. With that being said, your team must be prepared for anything and everything, at any moment. Incredible amounts of content are created and distributed every single day throughout social media, news outlets, blogging sites, and more. Thanks to this hyper-connected world that we currently live in, both opportunities and crises are constantly looming around the corner. When creating a PR team, it’s important to make sure its members can handle their responsibilities while being prepared for anything that comes their way. However, bulletproofing your PR team is about more than just managing them effectively (although this does play a big part here). A strong team is created through careful planning and sustainable practices. Of course, there is no way to make sure that your team is entirely invincible from unforeseen PR nightmares, but there are some steps that you can take to make sure that they are prepared for whatever lies ahead. Let’s dive in. Just like in a sports team, each member is essential to the success of the group. However, for PR teams, these distinctions may not be as obvious as they are on the field. First, you must understand what your company’s personal brand is and how a PR strategy can support it. If you are creating a PR team from scratch, it is necessary to plot out the key focuses and responsibilities that will fall to the team. Additionally, you must determine how many people it will take to handle the task efficiently. The team formula may look different from business to business, as it is especially dependent on the areas of focus. For instance, some teams would greatly benefit from adding a writer whose job is to focus solely on creating high-quality copy. Others may need a social media genius who understands the ins and outs of what’s happening online. Many will need both of these specialists. As your team grows, make sure that everyone is fully aware of personal responsibilities, so tasks are not left to unqualified or overwhelmed team members. In this case, using an online project management system may be helpful to ensure that tasks are assigned to the right person or department. To build and strengthen your team as a whole, the role of each person on it must be understood, defined, and supported. Make sure that every new addition knows exactly how their role plays an integral part in the collective success of the organization. PR is a field where soft skills hold an incredible amount of weight. Soft skills refer to things like communication ability, critical thinking, problem-solving, teamwork, etc. When you are looking to create a dream team of PR professionals, it can be easy to get caught up in finding candidates with long lists of experiences, accomplishments, and qualifications. While these are certainly necessary for success in some roles, it is important that you don’t forget to assess their soft skills, too. 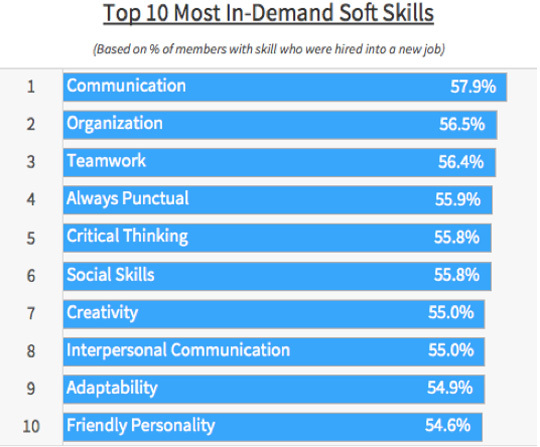 Across the board, the most in-demand soft skills include communication, organization, and teamwork capabilities. However, measuring these kinds of aptitudes is often one of the most difficult tasks recruiters face when assessing candidates. Many companies don’t know what they are getting until months later after the candidate has started working. In order to determine whether or not an applicant has what it takes, using a data-driven recruiting system can do wonders to eliminate guesswork. These software systems use big data to automatically scan applications for certain keywords, skills, experiences, and more. 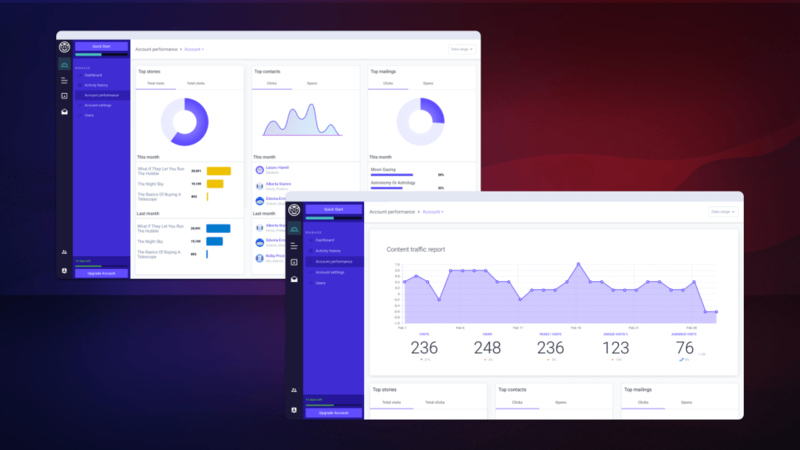 From here, companies can create personalized skill assessments to accurately measure each applicant’s soft skill levels through unique questionnaires. The reports from these evaluations can help to properly assess if an applicant would be a good addition to the team. A high-caliber PR team must be able to work together; collaboration and interpersonal skills are essential, even if the company needs to succeed at data-driven branding and PR. Make sure that assessing these skills is a top priority throughout the hiring process to build a better team from the very beginning. Diversity is what makes us all different, but it can also be what brings us together. Creating a PR team with differing backgrounds and experiences can create an environment that allows for new perspectives on how to reach wider markets. Diversity in the workplace is a big issue, and sadly, many industries are still lagging behind. Creating a PR team that is made up of a good mix of backgrounds, ages, and appearances not only helps to push for better diversity, but it can also ensure that your company is more successful. Diverse businesses are 35% more likely to have higher returns than their non-diverse competitors. As you look for new hires or internal promotions, be sure to keep diversity and equality as a top concern. Not only will it better the work environment by encouraging a healthy mix of perspectives, but it can also help the entire business grow and succeed. Simply put, a business is only as good as its internal task structure. Having systematized workflows in place will help your PR team to stay responsive, efficient, and more focused on progress. Again, this setup will look different for every business and team depending on their needs and focuses. Three out of four American workers do not think that their company provides them access to the systems necessary to produce their best work. If even one individual’s process is slowed down by inefficient practices, the entire team will suffer. One of the greatest qualities in a good PR team is the ability to think on their feet. As the team develops, there needs to be protocols put in place for certain occurrences. What happens if the brand gets bad sentiment on social media? What’s the plan if a scandal surfaces? Have your team discuss the strengths and weaknesses of the operation and research PR tools that could help. As your team grows, it is important that the message of your brand stays consistent. Conflicting messages or mistakes could cost your business big time. 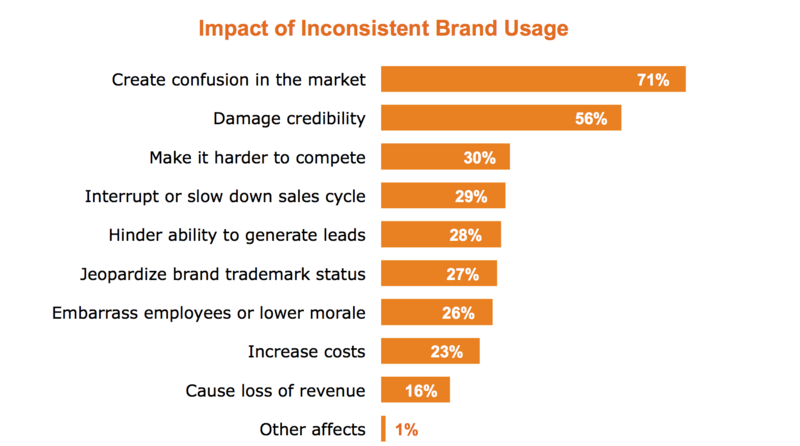 Errors of this nature create confusion among customers, which can damage your brand’s integrity over time. Be sure that the details of your PR strategy are clearly defined and understood by everyone on the team, as well as new members. Crafting vision boards with pictures and phrases that define your business can be helpful for some creative thinkers to grasp the brand. Some could benefit from highly organized calendars, while others may need charts and graphs that define audience demographics and areas of focus. Unfortunately, there is no clear step-by-step to creating an effective PR strategy. The important part is that everyone on the team is on the same page and working towards the same goals. Making your PR team bulletproof means that they are ready for anything that is thrown their way. 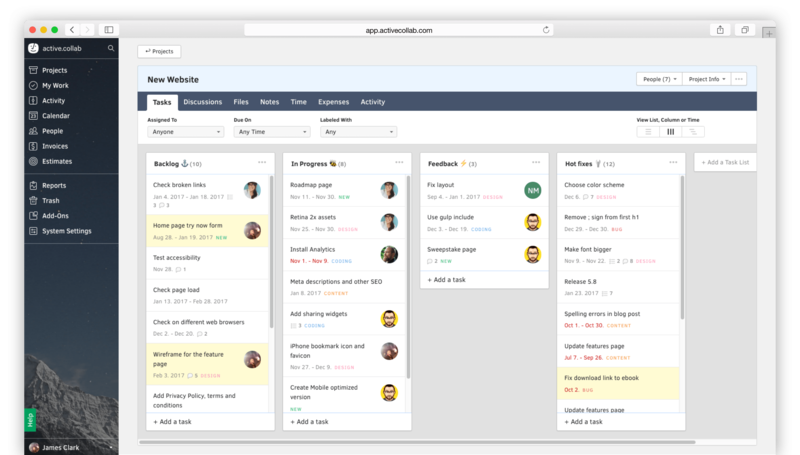 The best way to ensure that your team is up for the challenges is by emphasizing a unified vision to guide workflows and planning. Building a strong, diverse, and capable team from the start can make it easier to ensure that it stays versatile in the long run. Keep in mind that PR is all about fast, intelligent thinking. When big decisions need to be made, success ultimately comes down to the process in place. For this reason, you need to be sure your team has all the necessary tools and systems they need. 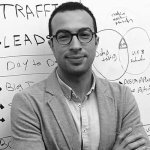 Think of the process as a bulletproof vest that saves the day in times of a PR crisis.